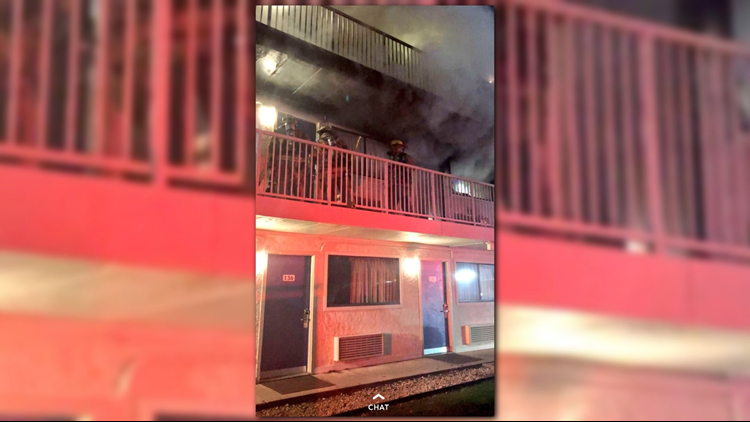 Several patrons had to be helped and the motel was evacuated, fire officials said. GAITHERSBURG, Md. -- A Motel 6 in Gaithersburg had to be evacuated after a fire broke out overnight. Around 85 firefighters responded to the hotel located on Quince Orchard Rd after a two-alarm fire happened overnight. When crews got to the scene fire was seen coming from the second floor of the building. The cause of the fire is currently under investigation. Damages have been estimated at about $150,000.